We require 48 hours notice prior to your delivery or collection. Please visit our Order Flowers page to place your order. 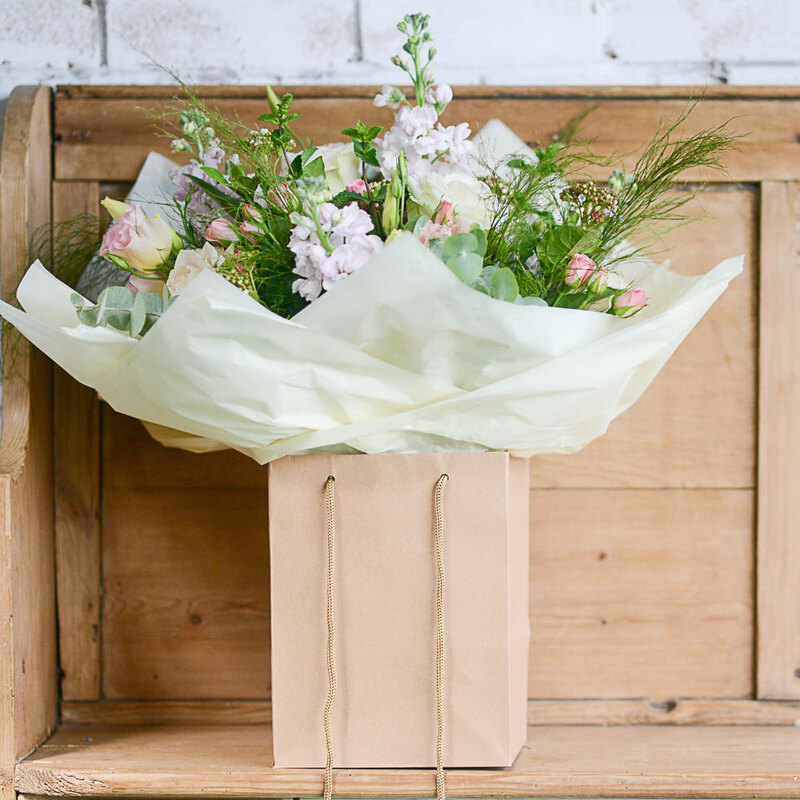 All flowers for delivery will be packaged in an aqua pack and presented in a long handled gift bag. Delivery is free of charge to Kenilworth, Warwick, Leamington Spa and the surrounding local villages. Please contact the team at Lily Loves to see if we are able to deliver slightly further afield and to find out about delivery charges.